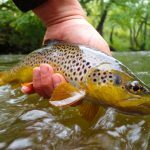 As the trout season draws to an end there’s no need to hang up your waders, some of the most rewarding fly fishing is just round the corner! Grayling require clean, well oxygenated water either neutral in PH or slightly alkaline. Limestone or chalk streams are ideal however there is a good head of Grayling through many northern rivers and in Scotland & Wales too. 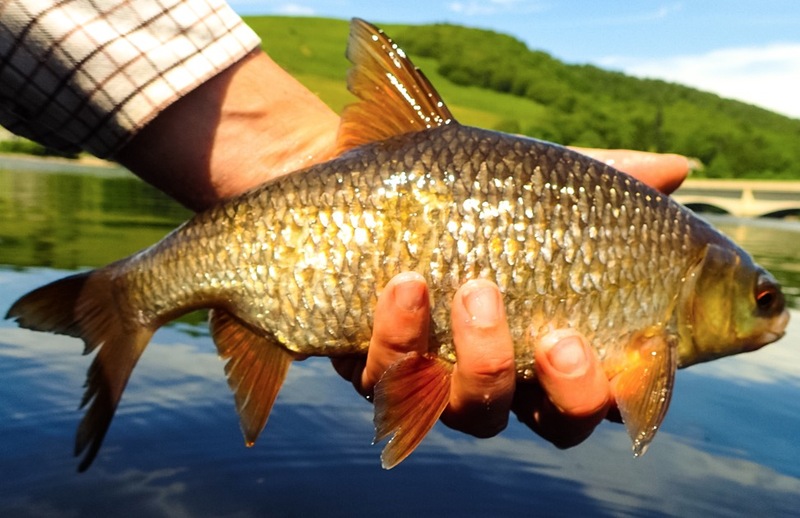 Grayling will not live in acidic waters or those that have even the slightest hint of pollution and are often the first fish to disappear when water quality is degraded. 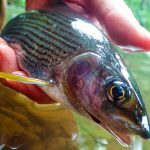 The season for Grayling can vary slightly from river to river but being spring spawners, the Grayling season is similar to coarse fish. Grayling come in to their own during the Autumn and Winter months.On my local river the Grayling season runs from June 16th -14th March. 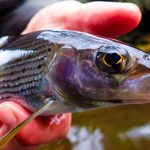 A little hat tip for you: If you have always fancied fishing the chalk streams such as the river Test or Itchen but have paled at the price of a days Trout fishing then have a look at the Grayling fishing on offer. I have seen Grayling days on the river Test at a fraction of the price of a days trout fishing. Grayling have a habit of shoaling far more than trout. 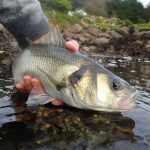 When you are Trout fishing there is a tendency to move on from a pool once a fish has been caught however the opposite should be the case with Grayling. 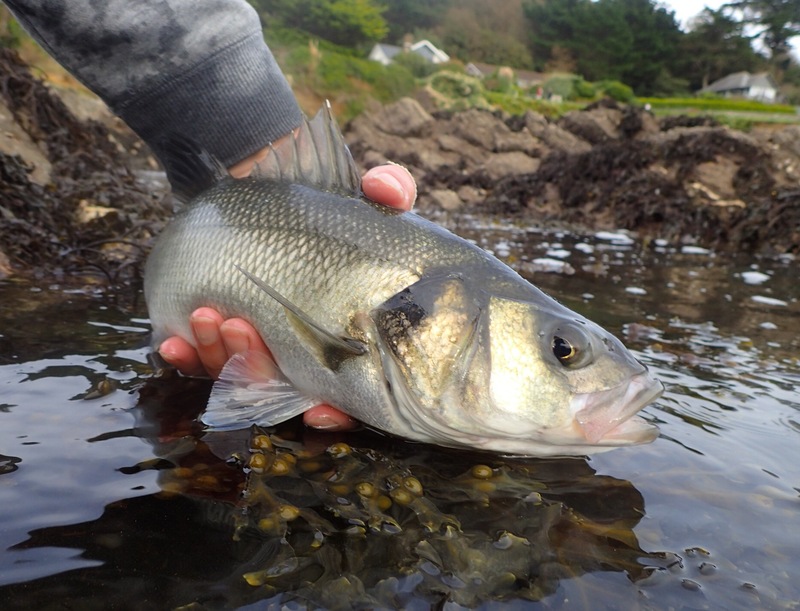 Once a fish has been landed and released, just a few minutes of quietness and the shoal will start to feed again. It’s not uncommon to take several fish out of a pool without having to move. 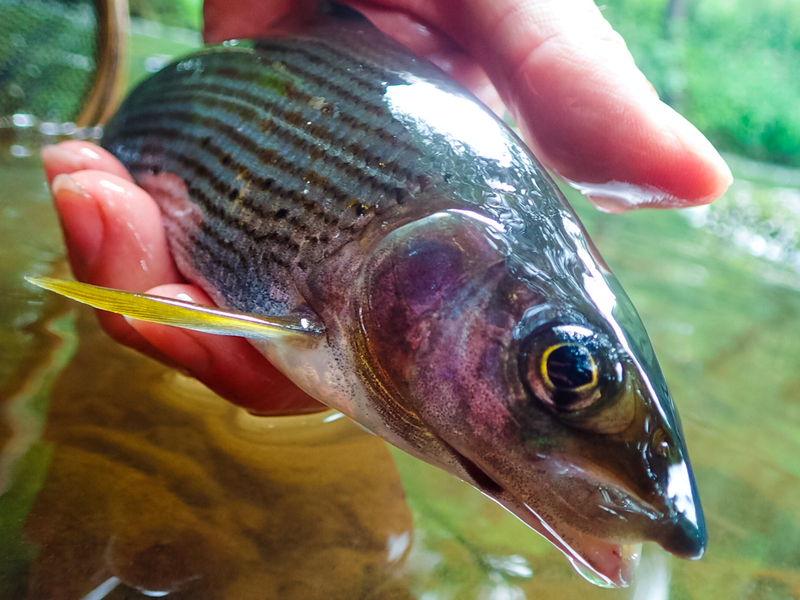 A quick look at the down-turned mouth of the Grayling suggest that it’s evolved as a efficient bottom feeder and whilst this is often true, the Grayling will also freely rise to surface food when it is available. 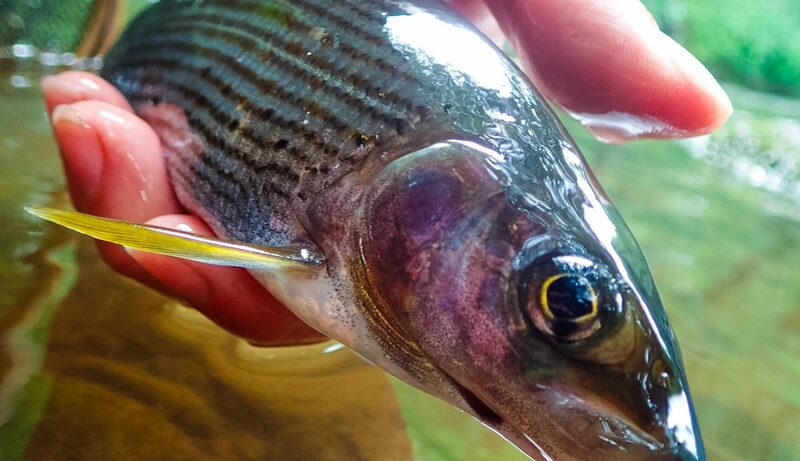 The beauty of the Grayling is it will feed in even the coldest of winter days. Nymph, wet and dry fly – 9 foot #4 weight with a 5x tapered leader. Thermos flask & some tasty soup! Nothing is better than being in the river during winter and feeling toasty warm! 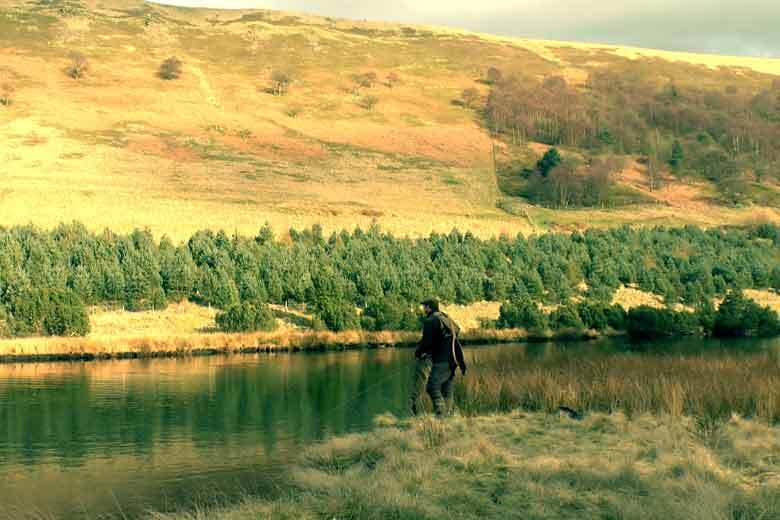 The first thing to say about successful Grayling fishing is that you need to be adaptable. 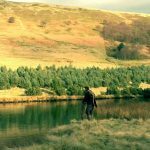 If you insist on only fishing upstream dry fly through the trout season then you need to break out of that mindset and approach your Grayling fishing more openly. 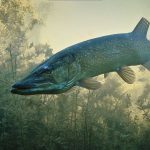 That’s not to say you will not have some good days fishing that method but you will limit yourself quite severely especially once the colder weather of winter arrives. When I am Grayling fishing I like to pick my days. A cold but dry frosty day through the winter is perfect. I avoid going out in the wet and wind, I am too old for that now! Picking the right time of day is a good idea too, I like to be out during the warmest part of the day, around midday when the low sun reaches its highest point in the sky. 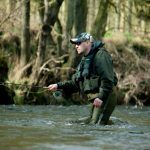 The extra degree of warmth this brings can be enough to trigger a few flies to hatch and the Grayling can reveal themselves with a rise. When there is a hatch or a few terrestrials on the surface Grayling can rise to a fly just as well as a trout. Be prepared to move to a dry quickly as winter hatches can be quick and finish after just a few minutes of activity. 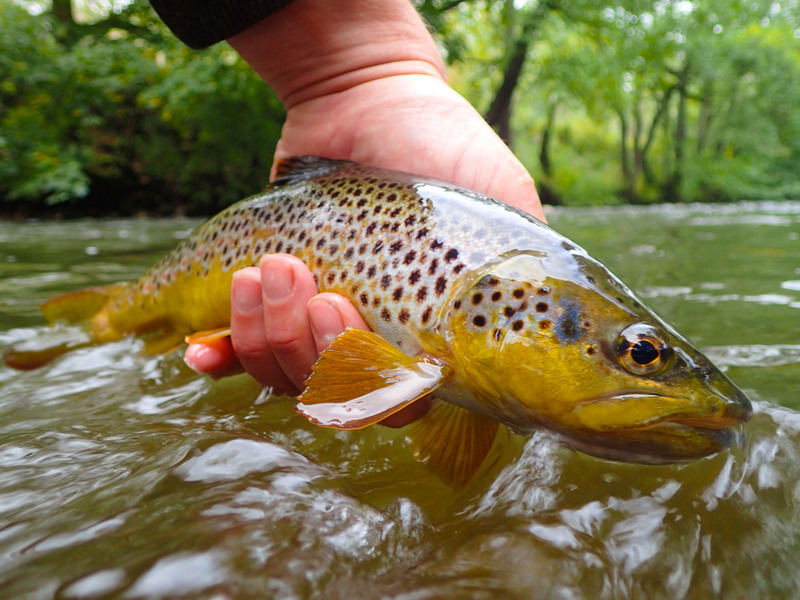 An upstream presentation to sighted or rising fish is the best way of dry fly fishing. 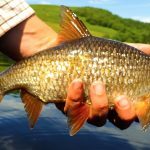 You can try bringing a fish up when nothing is rising but some of the other methods listed below might be better “searching” tactics. 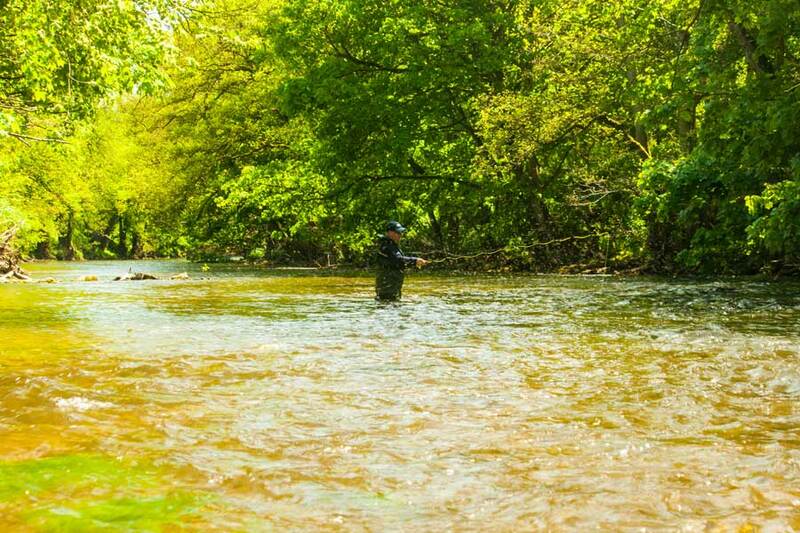 Wet flies, fished in the top 12 inches of water can be very effective but only when Grayling are prepared to move up off the bottom to take food in this area. When they are feeding on ascending nymphs or other food in this area then fishing wets and spiders can be very effective. Wet flies can be fished either as a team or single fly. 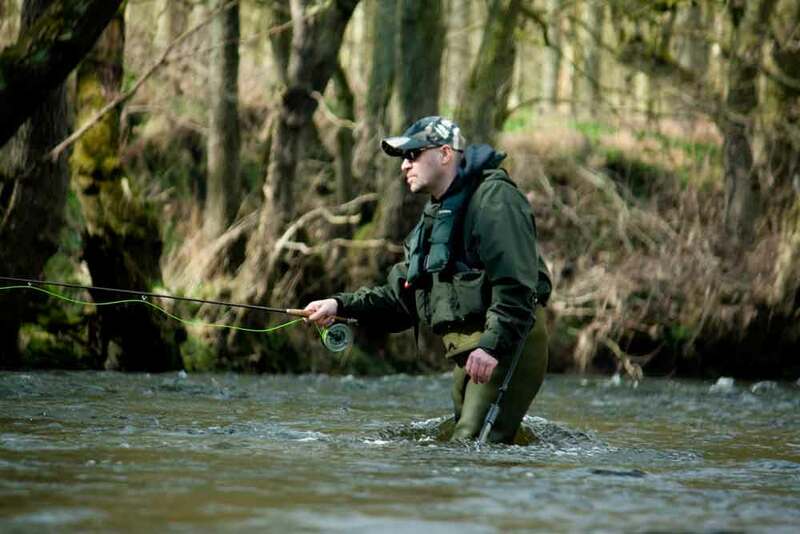 The least effective method of fishing wet fly for Grayling is to cast across the stream and swing your flies round. Try a method that will present your flies so they move with the current like all the natural food. 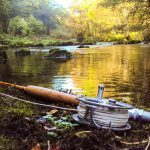 An upstream cast, square across or if fishing downstream, use a reach cast to allow the flies to travel down the river in a natural drift – you will catch far more fish using these methods! Grayling are natural bottom feeders and respond very well to a nymph fished deep near the stream bed. Caddis larvae, upwing nymphs and freshwater shrimp are all good imitations. Cast upstream and allow the nymph to come back towards you. 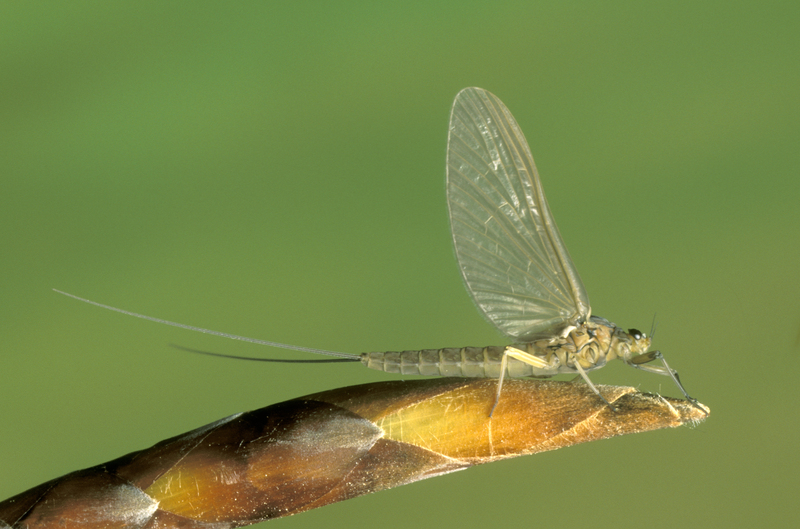 Tungsten beaded nymphs may prove very useful for Grayling fishing as they are a little heavier and get your fly down to the stream bed quicker. 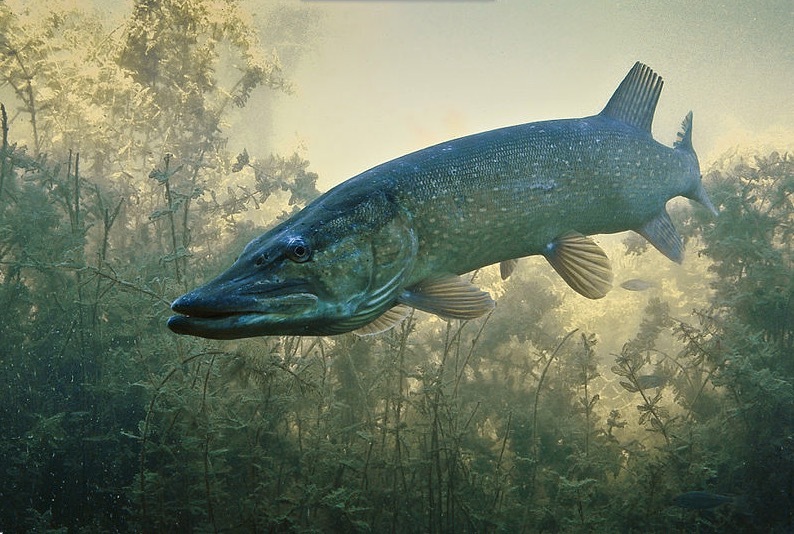 Probably the most devastating method for Grayling fishing through winter. Czech nymphs are big heavy flies, often representing either caddis larvae or freshwater shrimps. The point of czech nymphing to to fish your flies down near the stream bed in types of water where traditional nymphing will not get deep enough. 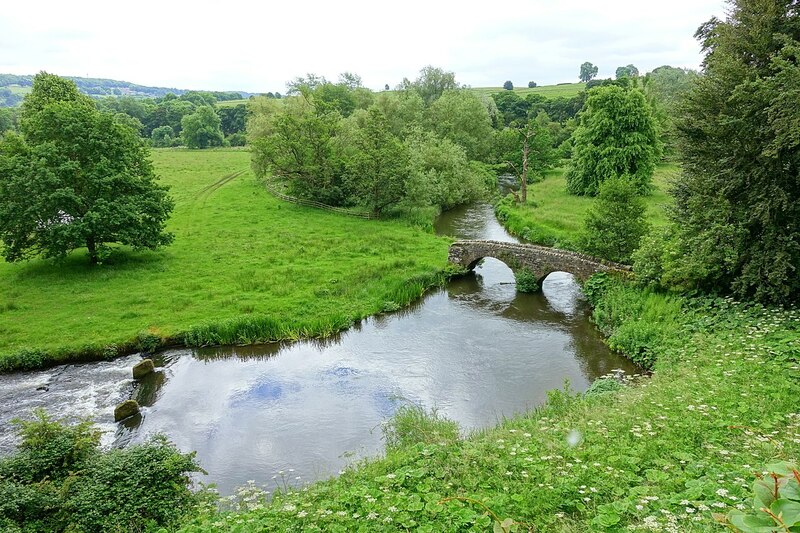 These flies are too heavy to cast using the traditional fly cast so instead are lobbed upstream using the weight of the flies on a very short line of just a few feet. 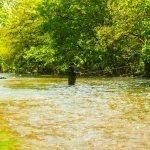 The flies sink quickly and move downstream under the rod tip. Apply a bit of mucilin to the tip of your fly line and watch it like a hawk. You need to strike at every stop, pause or deviation of the line. It may just be a rock but it could be a fish! Again, ensure you are fishing deep down near the stream bed. If you are not catching the bottom every now and then, you are not fishing deep enough! Grayling can be caught on many different flies and everyone has there favourites I have put together a selection of my favourite Grayling flies on the shop website – Click Here. I’m fishing on the test and it’s feeder streams. Could you supply some flies for this. 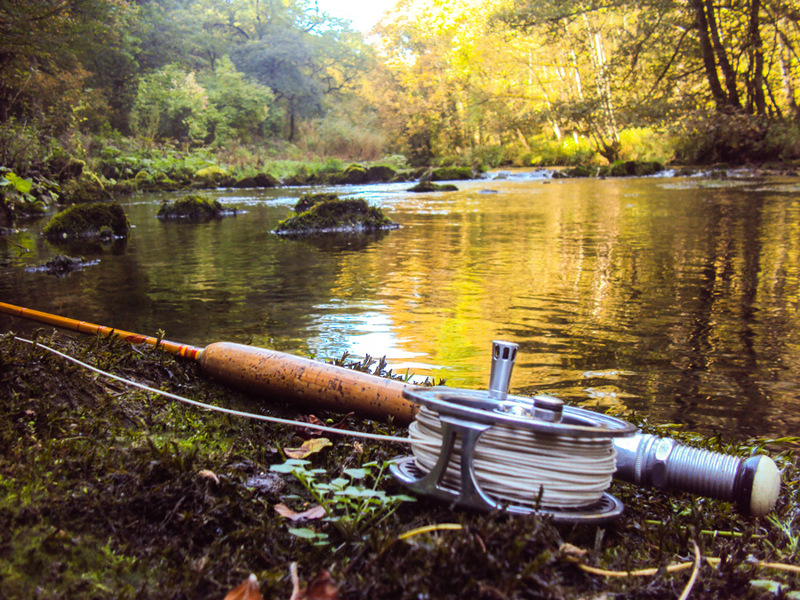 I have fished these waters before but have only cast downstream and let the line swing across with small wet flies. I’m open to suggestions. 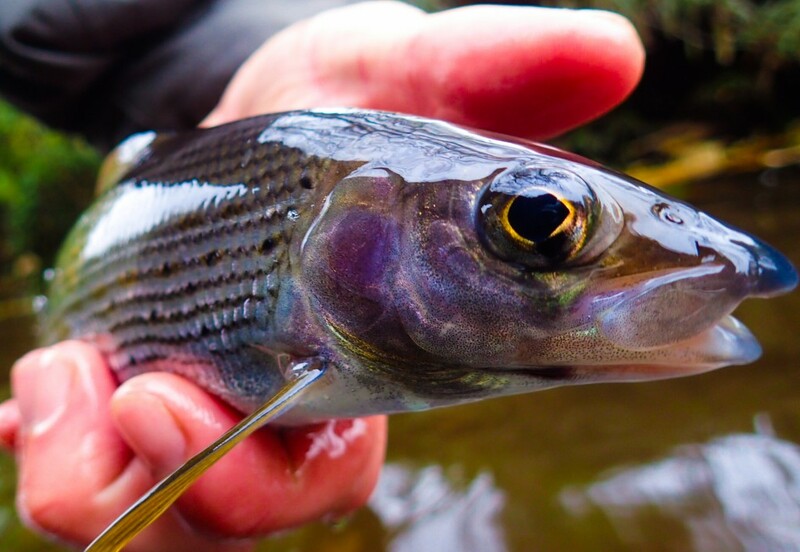 Grayling truly are a ‘indicator’ species when water quality is compromised. I would love to fly fish for them in British Columbia, unfortunately I would need to drive 20 hours north!! Lucky you have them much closer.